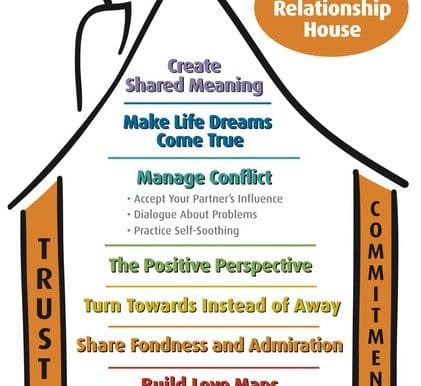 The Gottman Institute has conducted 20 years of research to look at what makes some relationships work and others to fail. We have learned from these research studies that 69% of relationship problems can not be solved. 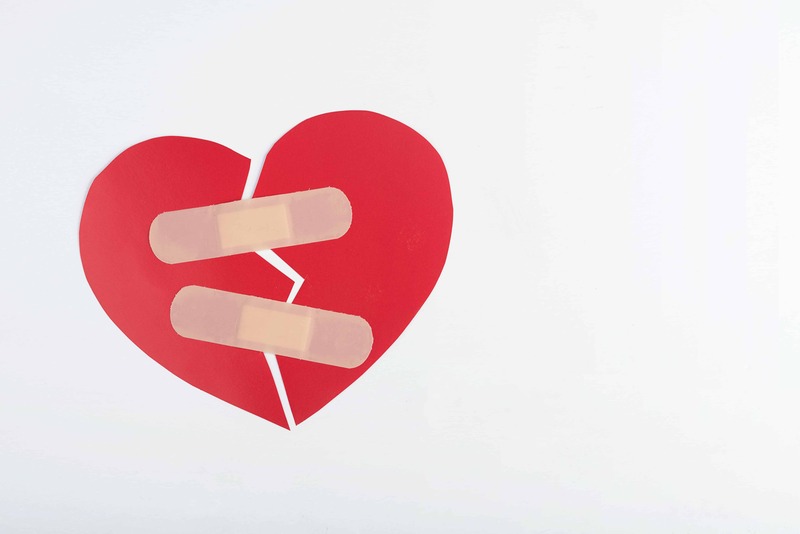 This points to one of the main problems of making love last… we do not know how to talk about problems that will continue throughout the relationship. You can learn more about the relationship research findings and procedures HERE. When you are considering couples counseling, there are several factors to consider. Firstly, there is hope for your relationship as long as you and your partner both are willing to work on it and choose a specific way to improve things. Stay away from the mentality that you will “try harder” and this will help relationship habits. Secondly, a relationship problem is never because one person is 100% of the problem. Both partners have an equally “right” viewpoint, but no one is absolutely the innocent party or at fault. We adapt a philosophy that we each have a role and are both responsible for making repairs. Lastly, a relationship takes patience, persistence, and practice. We do not improve the quality of love unless we have a specific strategy and work on steps towards a goal. This will not occur through waking up one day and finding yourself in a perfect relationship. Want to learn how to make love last? By choosing Renew for your relationship work, you will attend 1-3 sessions of assessment. This will include formal relationship testing, therapist impressions, and a treatment plan of your personal relationship. The testing services are a critical part of what makes this process successful and is required to undergo relationship counseling at this practice for a nominal fee of $70. Once we move to treatment sessions, my role as a counselor will be quite different than traditional counseling services. I will act as a coach toward your relationship communication. This means that you will often receive direction to speak directly to your partner about problems that cause us to become stuck. You will be taught how to phrase your conversations successfully. The aim of Gottman relationship work is to give you the tools to work through conflict and intimacy smoothly without therapist intervention. You may purchase books on this treatment method from any bookstore or amazon.com if you prefer to try learning the skills without a therapist’s assistance.